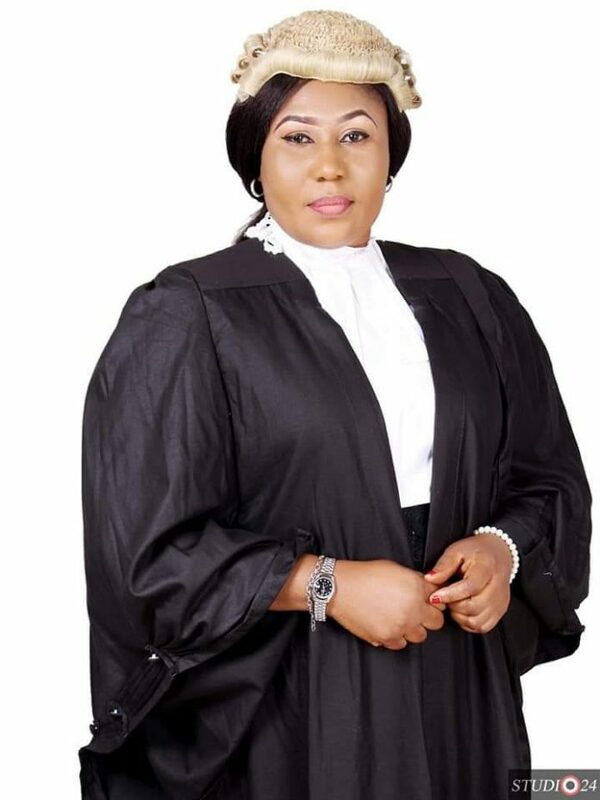 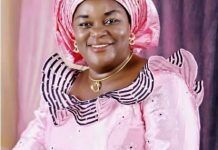 The Imo state chapter of Nigeria Association of Women Journalists(NAWOJ) has condemned in its strongest term the alleged plot by desperate politicians to frustrate and stop Hon Ngozi Obiefule whom they described as a vocal lawmaker from returning to the Imo State House of Assembly. 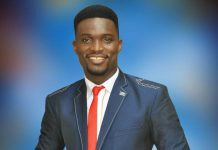 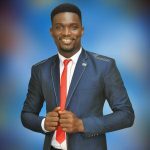 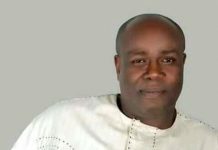 Addressing Newsmen in Owerri through their Chairman,Barr Vivian Ottih,the group argued that from available records to them,Honorable Obiefule should have been declared winner in the election of March 9,2019 without having to fix a re-run for the LGA having defeated others with 2319 votes. 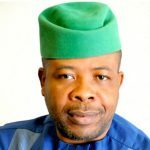 They maintained that there is a sinister motive to further emasculate the Imo women with the way and manner the affected booths were cancelled and a re-run fixed for tomorrow. 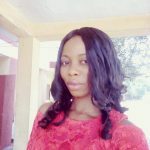 The apex professional body sheltering every Nigerian female journalist frowned at the level of desperation shown by some politicians who at all times delight in shortchanging the women folks. 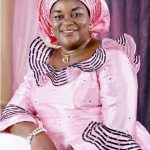 “How do you explain a situation where out of the 27 lawmakers,Imo women won’t have representation.The only woman who has stood firm with us in this advocacy for women emacipation is being fought in this manner that smacks of irresponsibility on the side of these political leaders”,she noted. 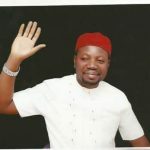 The group called on INEC and other relevant agents to be warry of the antics of these desperate politicians and allow for transperancy in the conduct of the election. 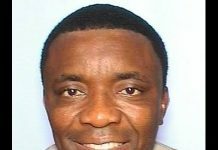 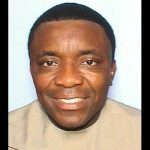 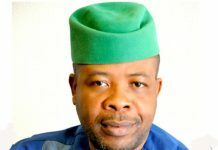 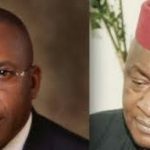 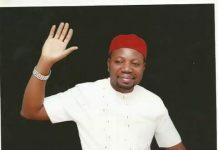 According to them,the election of Saturday in Isu is not about PDP or AA,is about good conscience as we should not continue to maginalize the women,stating that this may be the first time in the history of Imo State,the house will be recording abysmal number of female lawmakers at a time other climes yearn for more women in leadership positions.